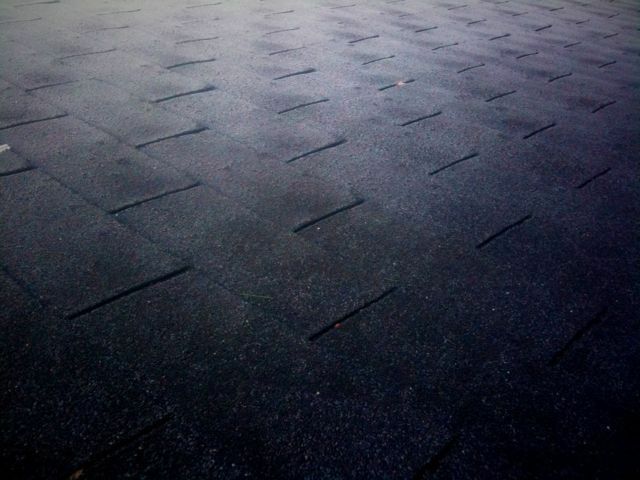 My roof with a mornings frost on it. Posted on January 23, 2010, in 365, Abstract, Architecture, iPhone photography, photo of the day, still life. Bookmark the permalink. 1 Comment. I love how you climbed to your roof in the morning just to take this picture. 🙂 So worth it.